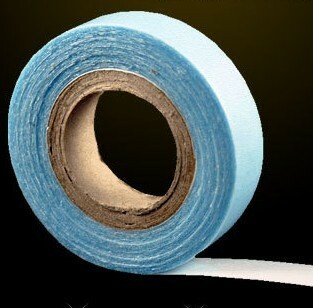 Roll of Blue Double Sided Replacement Tape for Tape Hair Extensions. The best on the market! 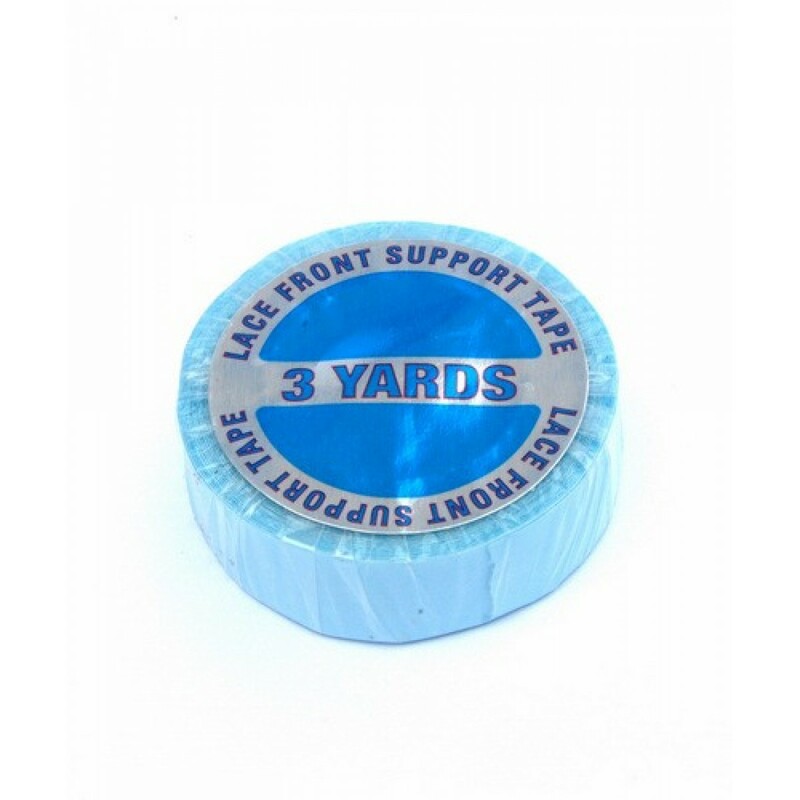 Use this tape to re-tape your Tape Hair Extensions so that they can be re-used. 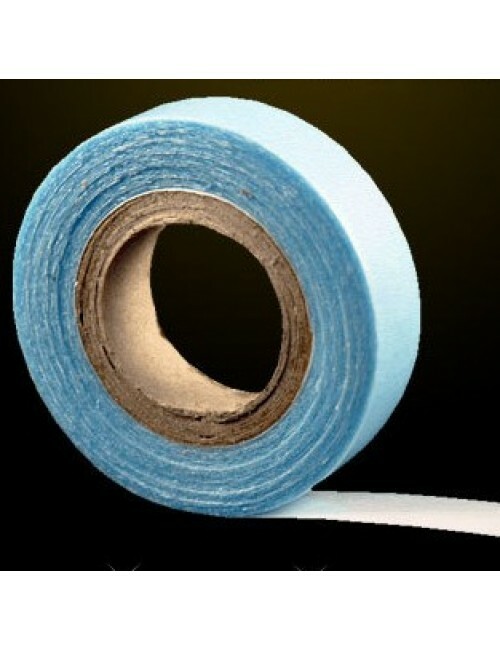 Our replacemement tape is the extra strong and durable Blue tape. This tape is very long lasting, and will last up to 4.8 weeks. Each roll is approx 3.2m in length so is more than enough to reapply your tape hair extensions a few times. Choose from either 0.9cm wide roll or 2cm wide roll. .